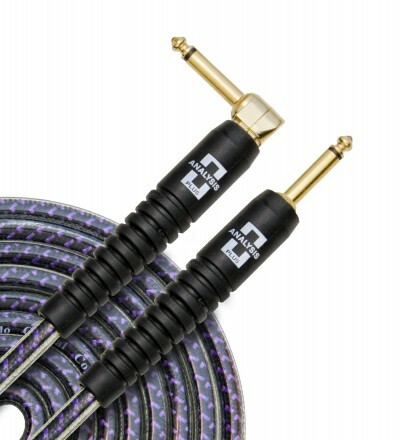 COLORADO SPRINGS GUITAR STUDIO PARTNERS WITH ANALYSIS PLUS CABLES! The Colorado Springs Guitar Studio has been endorsed by Analysis Plus Pro Audio Cables and will be using their products in all of our guitar lessons and bass lessons, recording projects, and live concert events. Analysis Plus is an engineering company based in Michigan that makes world class instrument, pro audio, and home audio cables. Their cables can be seen on stages all over the world and are used on countless recordings. Their cables are used by guitar players including John Mayer, Johnny Hiland, Marty Friedman, Tom Bukovac, and countless others.